“The symptoms of pain and dyspepsia referred to as PCS can be caused by a wide spectrum of conditions, both biliary and extra-biliary,” says Dr. Alashari. “Extra” in this context means unrelated to the gallbladder. “Gastrointestinal causes such as irritable bowel syndrome, pancreatitis, pancreatic tumors, pancreas divisum, hepatitis, peptic ulcer disease, mesenteric ischemia, diverticulitis or esophageal diseases. If you have not had your gallbladder removed or don’t have gallbladder disease, but are experiencing right side abdominal pain, this has many possible causes, as you can see, and the list here is not complete. 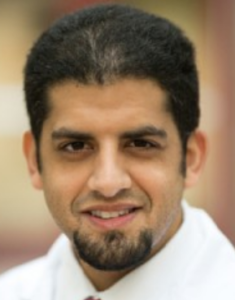 Dr. Alashari was formerly with Grand Strand Regional Medical Center in SC as an abdominal and critical care surgeon. Learn more about THE POWER OF PEAK STATE. 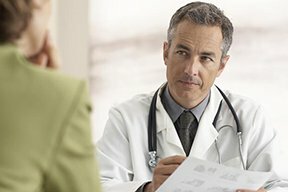 Is Gallbladder Removal Necessary for Only Pain, No Stones? Do Gallstones Always Cause Sharp Pain or Can It Be Dull? Can Gallstone Pain Be Only Mild? How Do Gallstones Cause Pain?